This millennium long route began in China and continued to Europe passing by countries such as Kyrgyzstan, Kazakhstan, Uzbekistan and Turkmenistan, and then went through the countries of Caucasus. 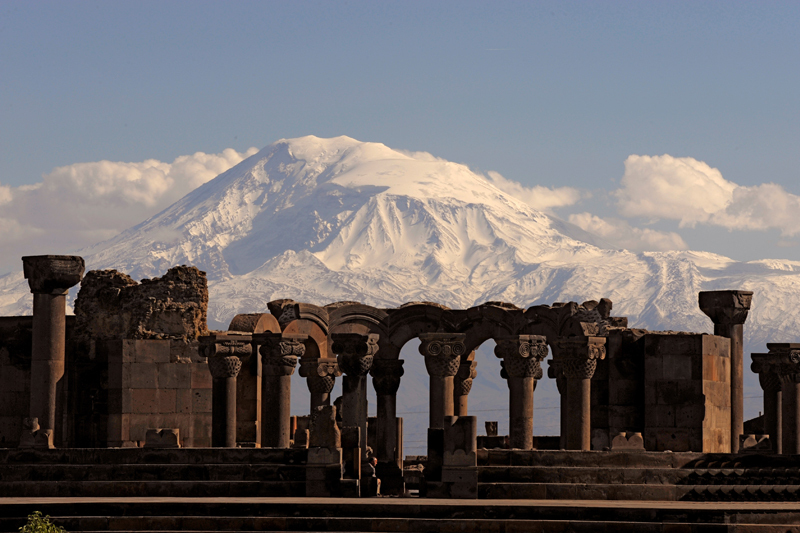 You will see Armenian beautiful places, their unique architecture, history and legends. Silk Road tours will gift you a unique experience of immersion into the world of the mysterious East where you will walk on the ancient caravan roads, cross mountain passes, ride through blossoming valleys and lifeless deserts and enjoy historical and modern sights. Arrival at Zvartnots airport. Time for leisure. Museum of History. Lunch at the restaurant. City tour. 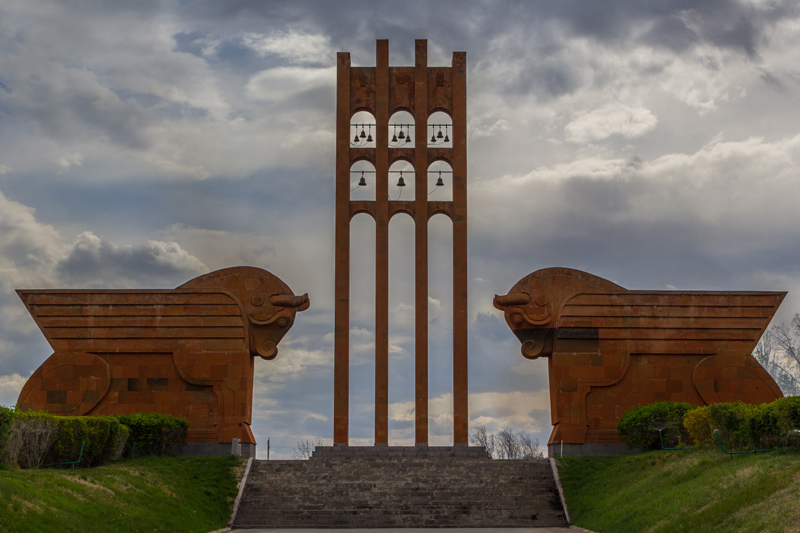 Erebuny fortress and museum (782 BC). Dinner, overnight in Yerevan. Etchmiadzin, Cathedral (303AD), St Gayane (630AD) Ethnographic museum in Sardarapat, lunch. 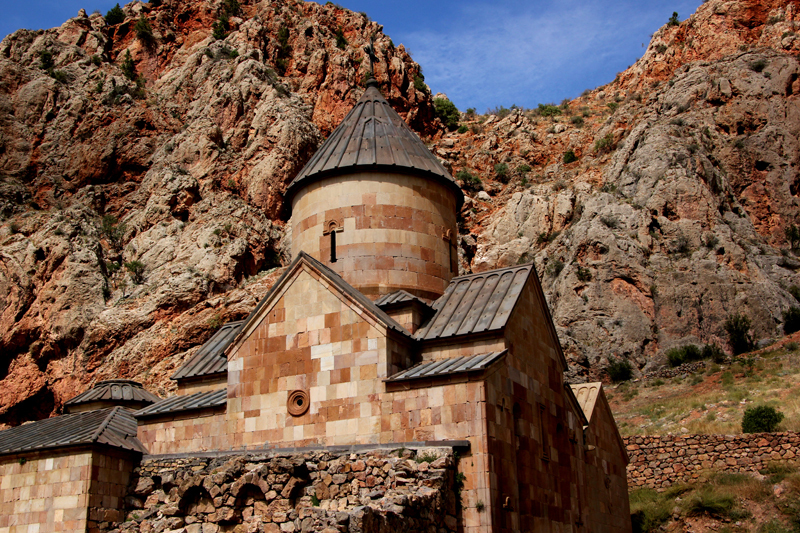 St.Hripsime (618AD) churches, Zvartnots (643AD). Dinner, overnight in Yerevan. Aruch (7th cc.) 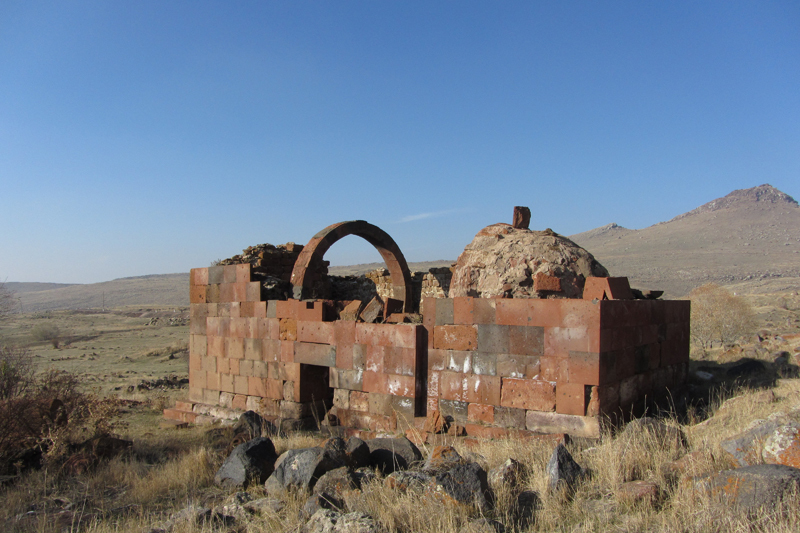 church and caravansary, Mastara (5th cc. ), Harichavank (7-13th cc. ), lunch-picnic. 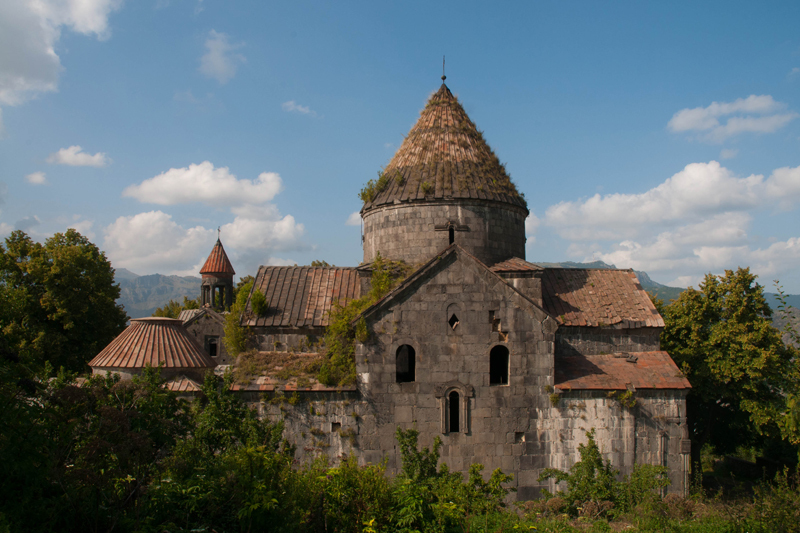 Gyumri. Marmashen (10-11th cc.). 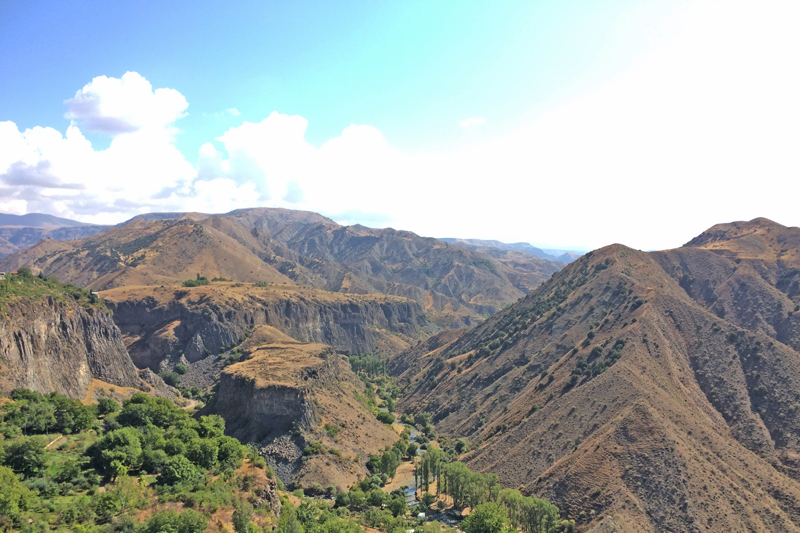 Dinner and overnight in Gyumri. Kobayr (12 -13th cc.) Haghpat (10 -13th cc.) lunch-picnic, and Sanahin (10 -13th cc.) 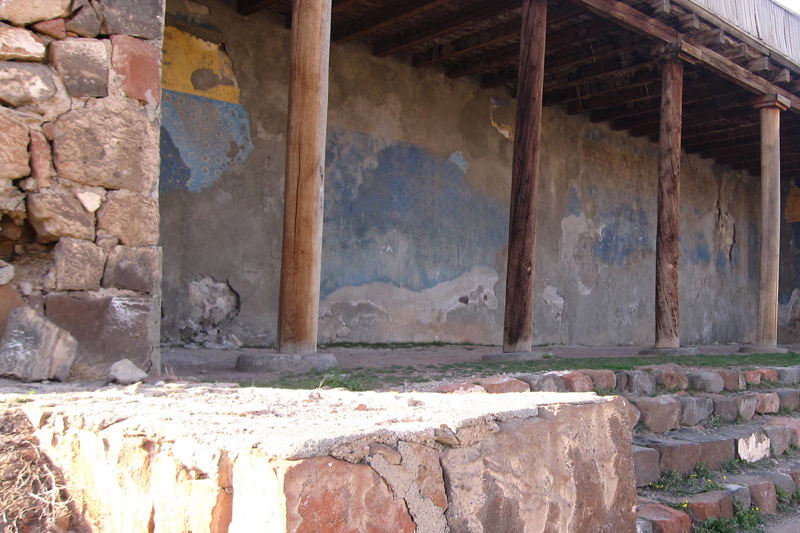 monastery complexes, Odzun temple (6th c.). Dinner and overnight in Odzun. 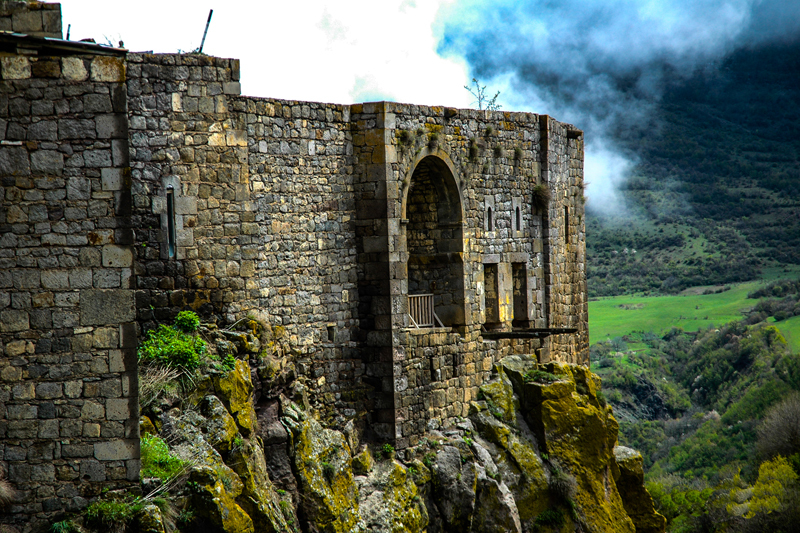 Dilijan, Goshavank monastery complex (10-13thcc. 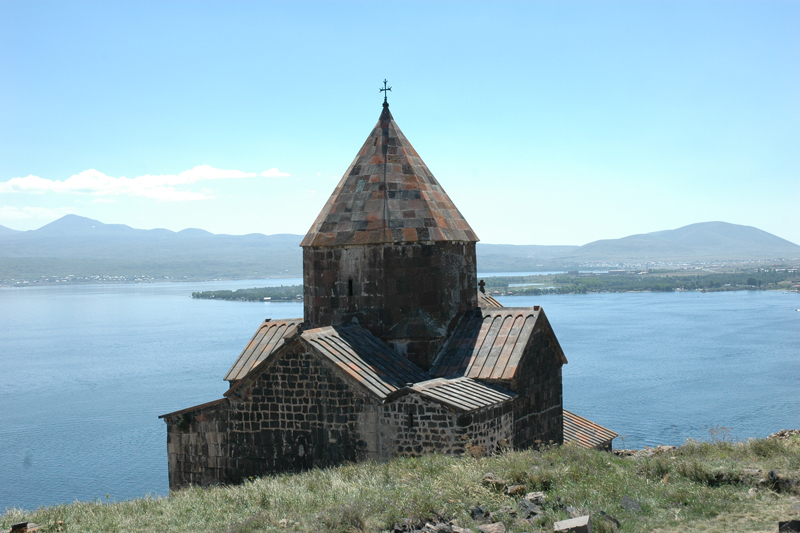 ), lunch, Haghartsin (10-13th cc), Lake Sevan, peninsula, Sevan Monastery (9-13thcc.). 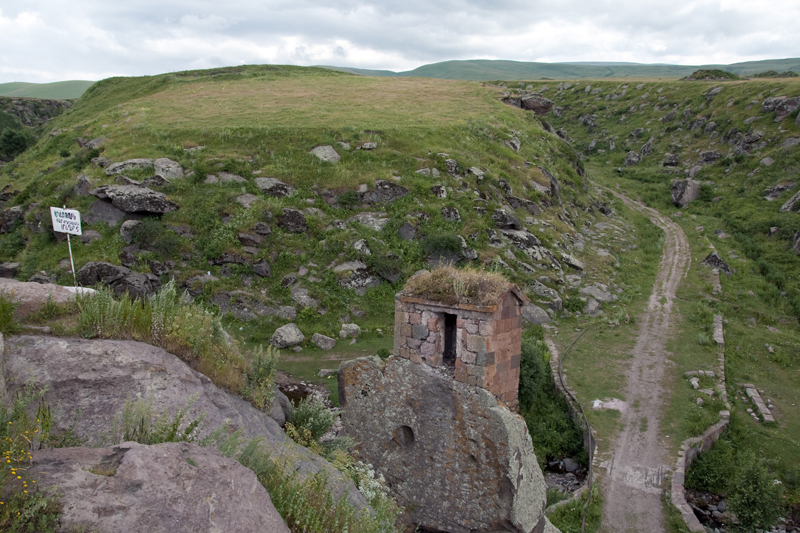 Noradouz medieval khachkars field (9 -17th cc.). Dinner and overnight at Lake Sevan. 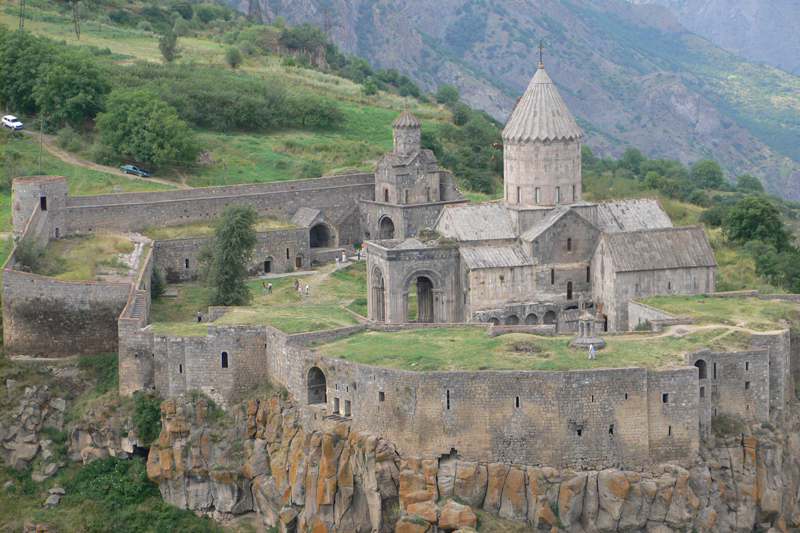 Sisian, Tanahat monastery complex (13th c), Gladzor university. 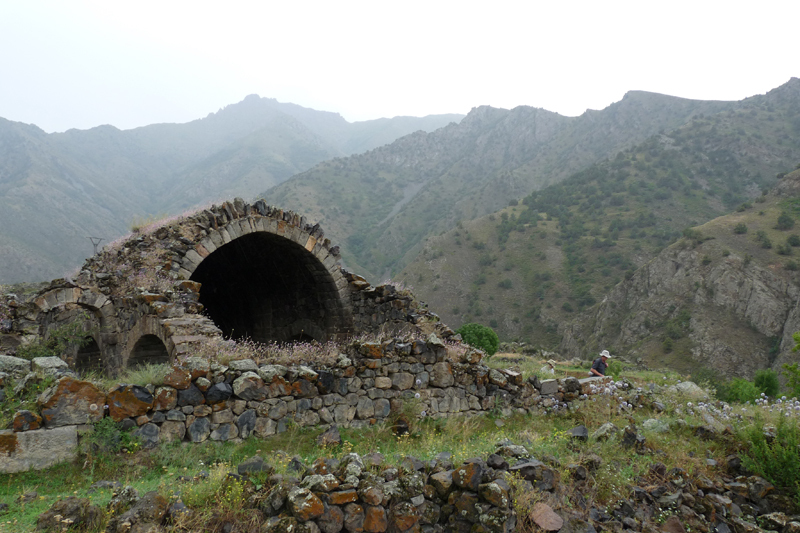 Noravank (13-14th cc. ), lunch-picnic. 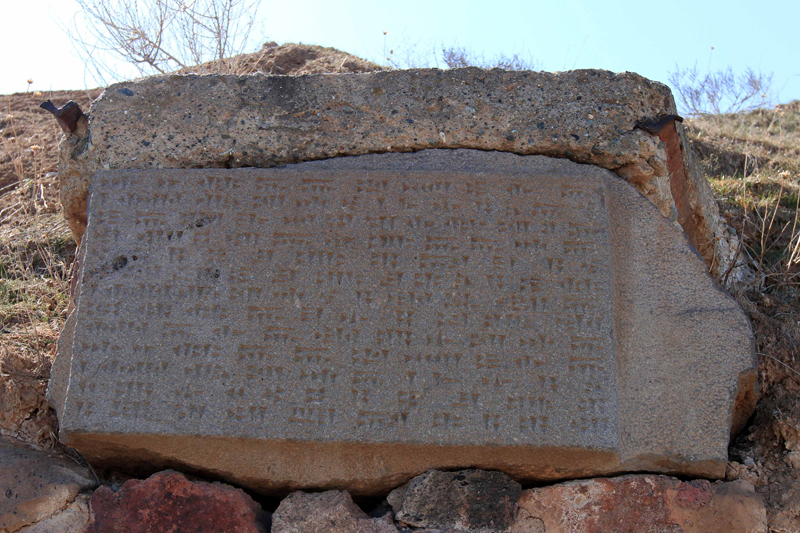 Khor-Virap (4th c.). Artashat ancient trade center. Dinner, overnight in Yerevan. 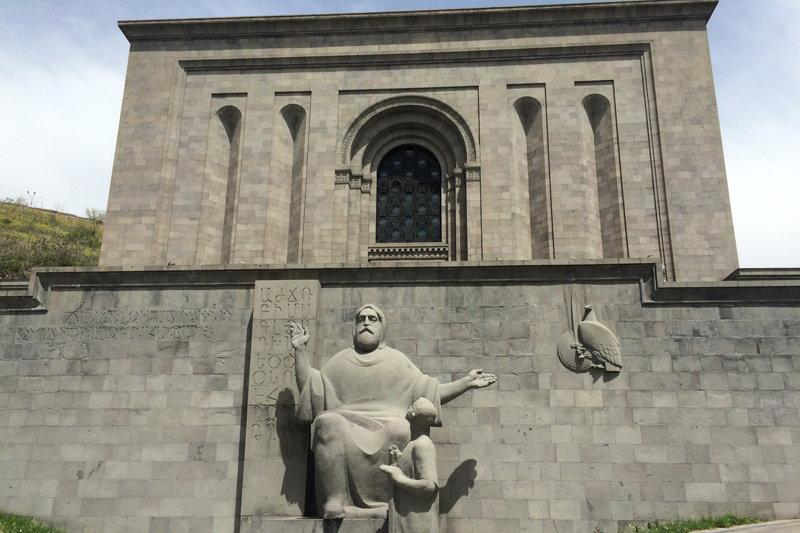 Matenadaran - institute and museum of medieval manuscripts. 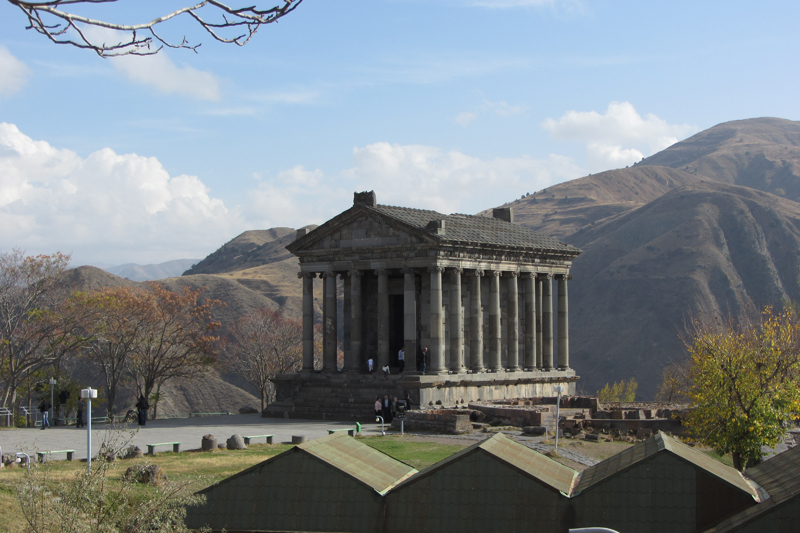 Geghard (4-13th cc), lunch-picnic, Garni pagan temple (1st c.). Museum of S.Paradjanov. Parting dinner, overnight in Yerevan.